We are just ONE more night away from our annual Summer party tomorrow (Saturday)! We’ve heard from a bunch of you with beer, food, and equipment volunteering and things are coming together nicely. MORE FOOD AND MORE BEER! And we’ve got our setup work to do tonight starting at 6pm as well, if you’re free c’mon up! Bedding: Twin size sheets, comforters and pillows. Please note pillow must be new. Cleaning Supplies (dust pan, broom, Windex, counter spray, toilet bowl cleaner and brush, etc.). Reply back to this message if you have any questions (or reach out on Facebook, that works too) and otherwise I’ll see you tomorrow at 2pm! We will be collecting charitable donations at this event. 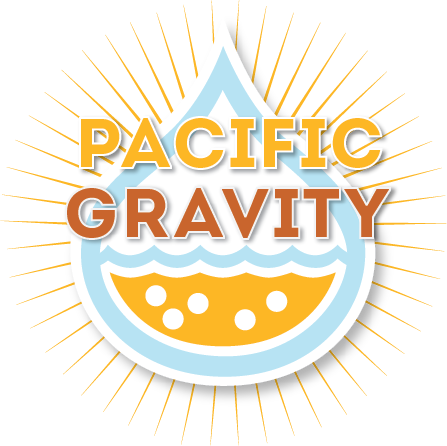 http://pacificgravity.com/wp-content/uploads/2015/01/pg_logo.png 0 0 Michael Musgrave http://pacificgravity.com/wp-content/uploads/2015/01/pg_logo.png Michael Musgrave2017-07-28 09:02:542017-07-28 09:02:54Summer Party Tomorrow!!! !